Image credit: Bearded Eel Craft Brewery. 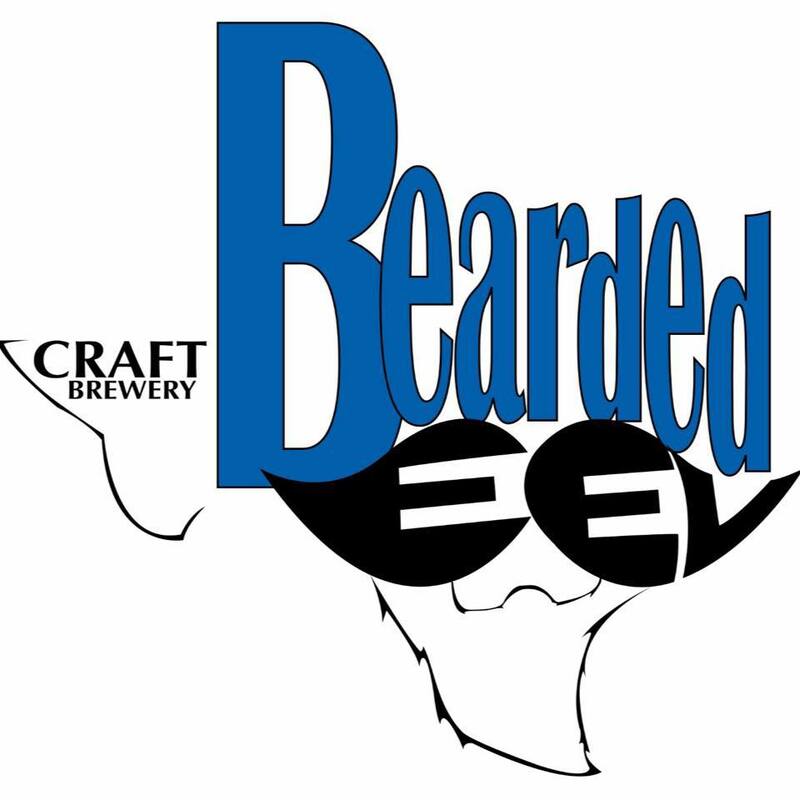 By way of an announcement on social media, Bearded Eel Craft Brewery of Fort Worth has let it be known that it will close on December 31. Former educators B. J. and Becky Burnett left their jobs in 2013 to pursue their dream of opening a brewery in the community where they both grew up. 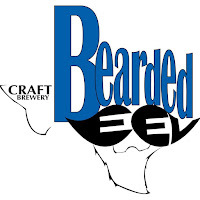 Motivated by words they used to describe a good, strong brew, they created Bearded Eel's identity based on an anagram of the phrase "leaded beer." The brewery's official grand opening took place in October 2014, with Bearded Eel remaining a draft-only operation until select products were offered in 22-ounce bombers in August of this year. Over time, the brewery released as many as a dozen different beers, including Texican (a serrano-infused pale ale), Purple Unicorn (a farmhouse wit IPA hybrid) and Bee Funky (a sour mash farmhouse ale). Personal reasons were given as the catalyst for closing, but the husband-and-wife team said they intend to stay involved in the local brewing community with the development of a new website and YouTube channel. There, they plan to share not only their love of beer, but also all of the brewery's recipes.